Last week I posted a picture on Facebook of a product that I had heard about called Phoney Baloney; it’s a Vegan bacon alternative made from Organic Coconut, which piqued my interest. I was curious how they created a vegan bacon alternative, and though we do eat meat, I limit my intake for personal and health reasons, so the idea of a vegan bacon that was soy-free was pretty appealing. Besides, how can you not love the name? So last week, my friend dropped some Phoney Baloney by our house and I dug into it like it was a bag of Chips Ahoy (I’m totally dating myself with that one!) My first thought was that they did a pretty good job of nailing the bacon flavor, thanks to a blend of Tamari and liquid smoke. I checked out their site after my quick taste test to see how they recommend you eat it, and they had some great recipes online. 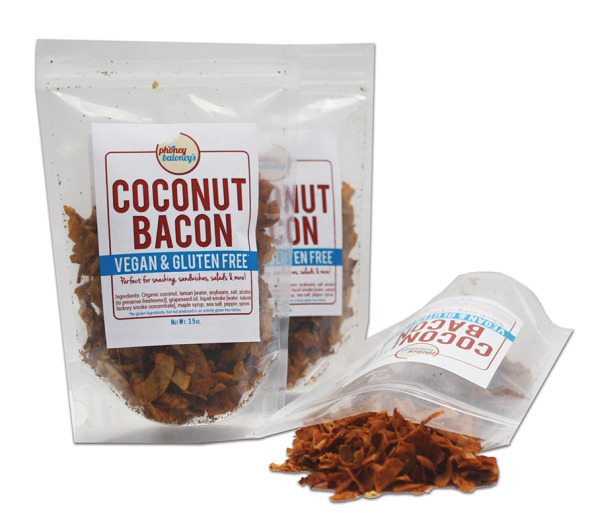 They also mentioned that their Coconut Bacon makes a great snack straight from the bag, though to be honest, we weren’t totally digging the ‘straight from the bag’ approach. 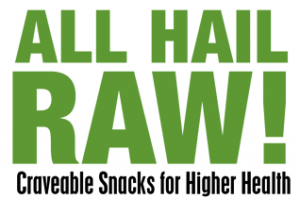 While the flavor is good, it wasn’t really the kind of snack I would think to munch on, though I do think it would be great in a salad, mixed in some guacamole or added to a sandwich for a little bacony kick. Their site suggests you can crisp up you bacon a little by putting it in the oven and baking at 250° for a couple minutes, which we definitely do when we’re adding to breakfast tacos! 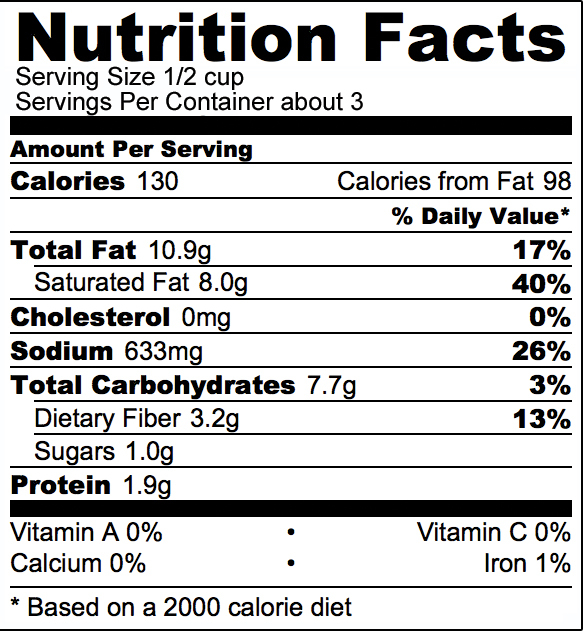 Here’s some of the nutrition info from their site. Ingredients: Organic coconut, organic tamari (water, certified organic non-GMO soybeans, salt, organic alcohol [to preserve freshness]), grapeseed oil, liquid smoke (water, natural hickory concentrate), maple syrup, sea salt, pepper, spices. We also shared Phoney Baloney with some friends this weekend and they agreed that it was pretty close in flavor to bacon, and thought it would be good on a BLT as a bacon replacement. Lots of ideas for this healthy bacon alternative and we sure hope they have lots of success! Check out their site here for locations to pick up a bag and I’m thinking we might have to set up a giveaway of some Phoney Baloney this month! Share your take on Phoney Baloney in the comments below. So there you have it – we loved the Vanilla and Choco Macaroons, thought haven’t yet had the pleasure of trying their other products. Looks like you can order their products on their site, though typically in bulk, but as they are a huge hit around here, I would highly recommend you give them a shot! 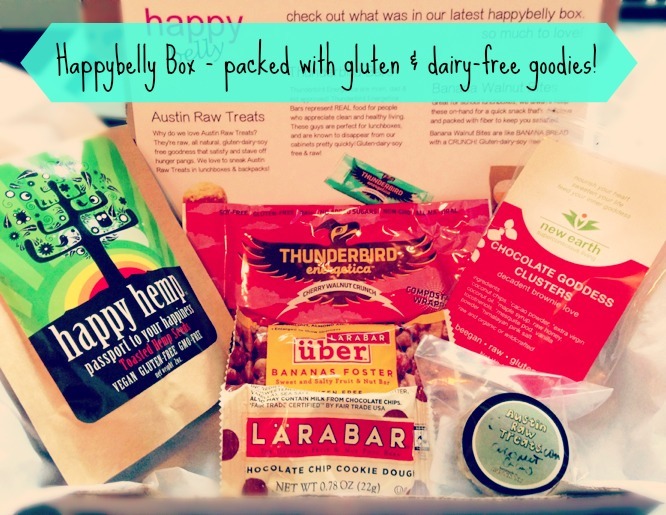 And being naturally raw, vegan and gluten free, they are packed with good-for-the-body-and-soul yumminess!